Dr. Amy Chused is the type of superwoman you see in the movies. 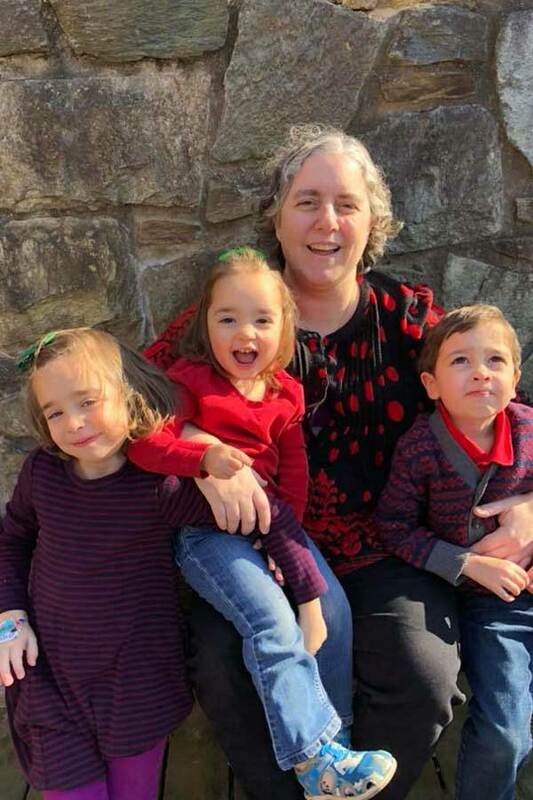 Not only is Amy an accomplished hospitalist, but she’s also a single mother to her three children, seven-year-old twins David and Elspeth and three-year-old Diana. As a single parent with a busy career and three kids, Amy’s time was scarce. And when her son David was diagnosed with cancer, everything changed. It was the steady and loving presence of their au pair Dulce that allowed the Chuseds to meet these difficult challenges head-on. Before the Chused family met Dulce, they were living in New York City with the three kids all sharing a bedroom. Space at home, free time, and finances were tighter than Amy would’ve liked. She knew she wanted more for her family than simply getting by. Ever the problem solver, Amy packed up their bags and moved her family to Maryland. The move meant leaving their longtime nanny behind, which presented a new challenge for Amy. 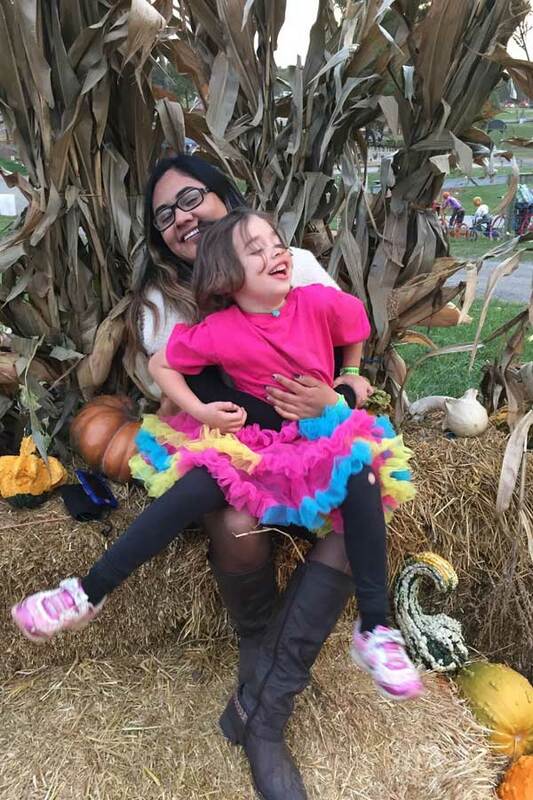 Working with InterExchange Au Pair USA, Amy and the kids matched with Dulce, a Mexican au pair, and invited her to Maryland for a year-long stay. Image courtesy of Amy C.
Dulce, age 27, is from a small town in northern Mexico. 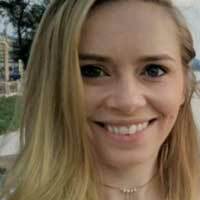 Before becoming an au pair, she worked with children for many years, including as a babysitter and in a rehabilitation center. 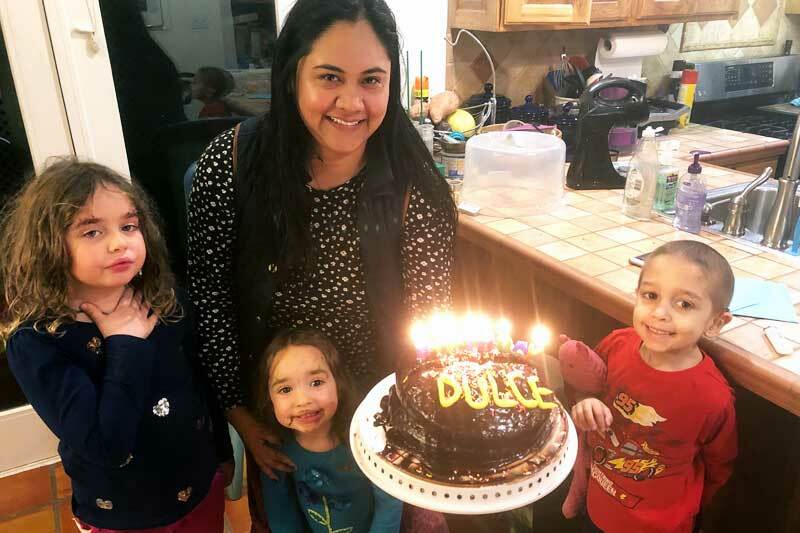 Dulce decided to come to the U.S. as an au pair to embrace living in a country that was not her own. She knew this cultural exchange experience would push her to be more flexible, confident, and independent while also refining her English. Over the course of their time together, Amy and Dulce have become an unbreakable team. Amy quickly noticed a change in her work-life balance shortly after Dulce arrived. 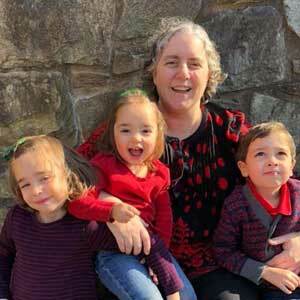 “Partnering with Dulce to care for my kids gives me an enormous amount of freedom,” Amy shared. “I used to have to rush home, take over the childcare, wrangle the kids to bed, work at the kitchen table, and squeeze in four hours of sleep. I was so unbelievably exhausted and it was not sustainable. Eight months into Dulce’s au pair year, the Chuseds received news that no family wants to hear. David, Amy’s seven-year-old son, was diagnosed with cancer. 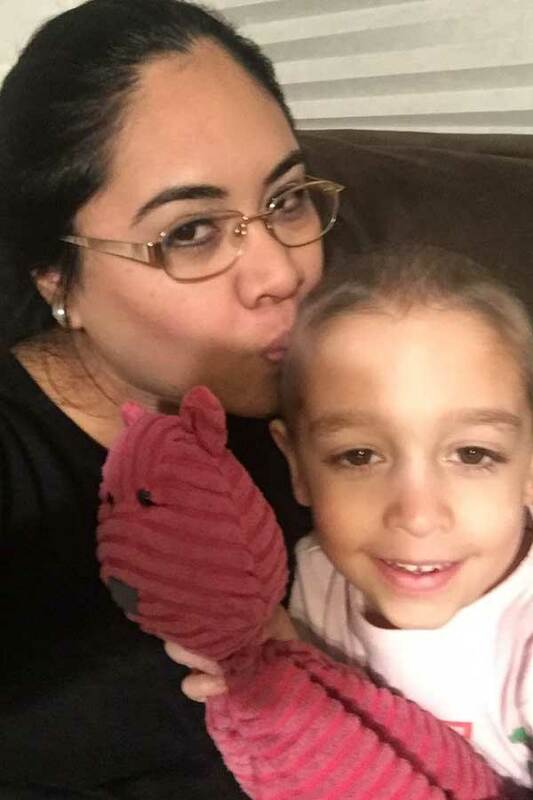 Au pair Dulce stepped up in a truly incredible way so that Amy could focus on caring for David amongst long days in the hospital, chemotherapy, and a detailed care regime at home. “When David was so sick, Dulce truly acted as a member of the family,” Amy said. “I was able to spend a lot more time with David because I knew that Dulce was running the house with the girls. After several tough months, David is on the road to recovery, and the family is taking things one step at a time. Dulce also reflected on how her relationship with the Chused family has transformed throughout this experience. Dulce decided to stay with the Chuseds another six months and will be heading home to Mexico soon. 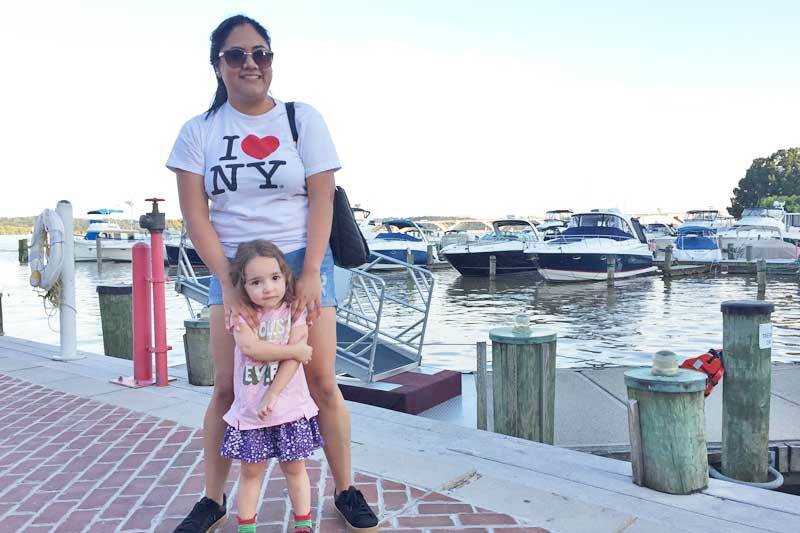 She is walking away from her au pair experience with a new sense of confidence and a firm grasp of the English language, which she’ll be able to use to advance professionally in Mexico. Dulce’s not the only one who has grown over the past year and a half. It’s been a whirlwind 18 months for Dulce and the Chused family. Through it all, they prioritized communication, cultural understanding, and flexibility with one another. The result? One big, happy, and international family journeying through life the best way that they can.